Training, resource and support options for Clicker products are all over the place! We’ve done all the hard work and gathered them into one spot for you to have easy access. 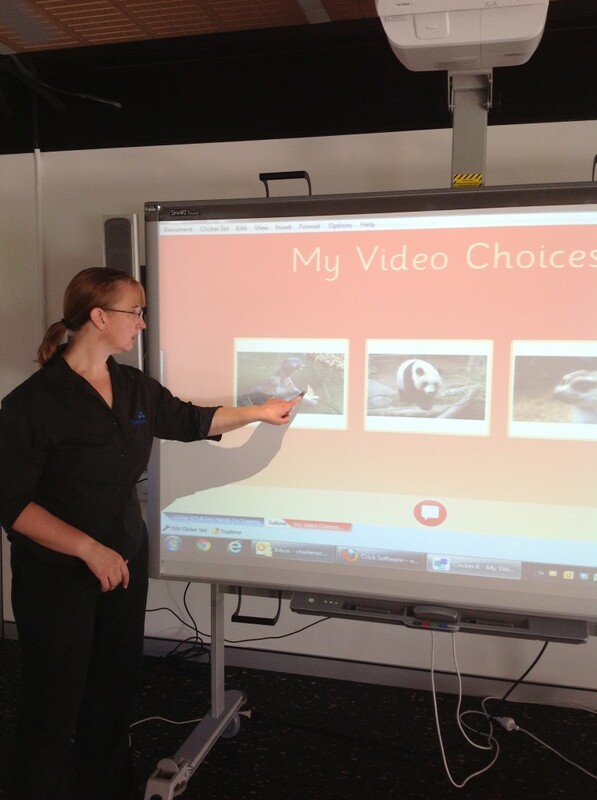 Whether you want to find out more about Clicker 6 the fabulous literacy support software or learn more about the Clicker Apps, there is sure to be a video or blogpost to address your needs! Take a look at the numerous blog posts about Clicker 6 and the Clicker Apps. Clicker 6: My Favourite Things! Or you can also read the Crick blog to find out about useful tips and tricks for the new additions and old favourites. I also love these practical reviews by Sarah DeBellis on the apps Clicker Sentences and Clicker Docs. We also have some great videos that showcase the Clicker 6 software and the Clicker Apps. You’ll also find additional training for Clicker 6 on the Crick website. You can access 90 second “How to” videos and PDF handouts for a range of tools. And a new addition from Crick is a YouTube Channel with video resources for Clicker 6, Clicker Apps and other products,along with stories of success too! 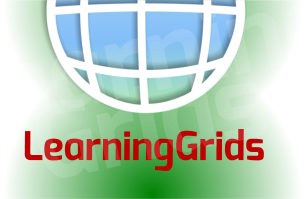 Check out Learning Grids website for ready-made Clicker Sets that you can use straight away or adapt for an individual or classroom. There has been some research done on using Clicker tools. Add more than 30, 000 symbols to use in Clicker 6 with PCS, Symbolstix or Widgit. You can also add them as a bundle. 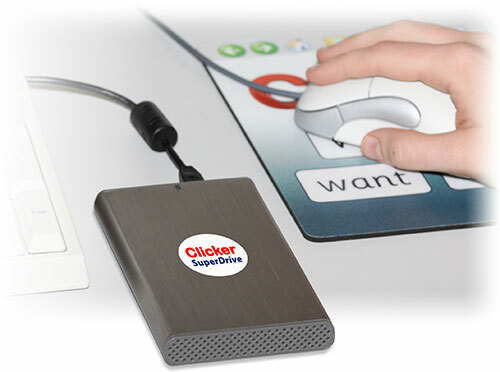 Clicker Superdrive gives you over 50 titles that license you to use it on any computer on one site. There is a manual for Clicker 6 under the Help menu within the software. I’ve found lots of handy tips by checking in the manual first! You can also download the PDF of the Clicker 6 Guide for Windows or Mac. The Clicker Apps also have a Help guide when you click on Question Mark icon in the top left hand corner of the screen. If you have any questions or tech support queries relating to any of the Clicker products, you can contact the Spectronics team and we’d love to help you. It’s also a great idea to check the Crick Support site for solutions that have been written up by those who’ve gone before you and already faced the same issues.